Something about the woman hit John Roper hard, right in the gut. She was frightened, her face bruised, yet her inner beauty and bravery were immediately apparent. 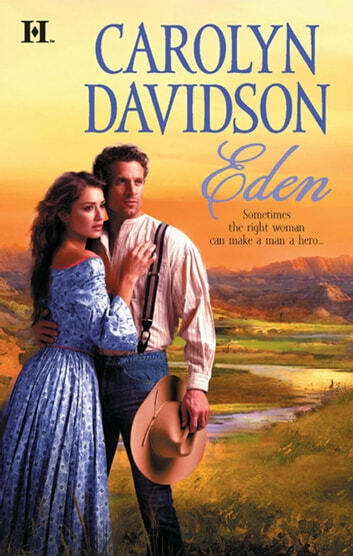 And there was no way in hell he was leaving her alone to face a roomful of rowdy cowboys and whatever desperate circumstances had brought her there in the first place. But how he got from those first thoughts to making her his wife was something he was still wrestling with the next day. He knew he'd put his life on the line to protect her. But would a man who knew nothing about being a husband ever be able to give Katie the happy ending she so deserved?